In my last book haul I asked if you’d like to see an eBook haul as well – and someone said yes, so that’s what I’ll be doing today! I’ll be showing you the books I got in the last couple months. Let’s get right into it! Weekly newspaper editor Jeff Paine’s mind is filled with the detritus of newspaper clippings, presidential tweets, crossword puzzles, and horoscopes. When his artist girlfriend Ada Grigori announces her intention to leave him, he becomes obsessed with finding—or manufacturing—connections between otherwise unrelated events. Driven by professional curiosity and unrelenting cynicism, Paine uses his newspaper to manipulate the people of his hometown of Brisby, Colorado into revealing the ugliness lurking beneath their placid exteriors. A series of gruesome dog mutilations already have the town on edge when Paine’s carefully worded and technically factual stories stir up vigilante justice against a harmless old homeless man. Spurred on by the unexpected ease of his success, Paine sets his sights on exploiting the town’s hidden prejudices for financial gain and his own amusement. Meanwhile, no-one but Paine notices that a young transient man has gone missing. Exasperated with the plasticity of public sentiment and consumed by his own search for truth, Paine creates a trail of evidence that will ultimately both convict him of murder and set him free on appeal. The public will never know the truth of what became of Ada or of the young transient Brett, but the reader will have all the answers…if she can decipher them. 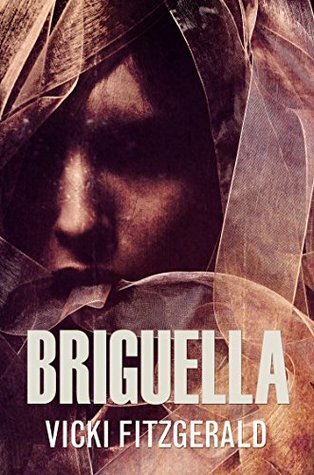 What if you have the perfect life, the perfect wife and the perfect child—then, in one shattering moment, you discover nothing is as it seems? Now you are in the sights of a ruthless killer determined to destroy everything you treasure. It’s the evening drive home from work on a route Joe Lynch has taken a hundred times with his young son. But today, Joe sees his wife meet another man—an encounter that will rip two families apart. Raising the question: Can we ever really trust those closest to us? 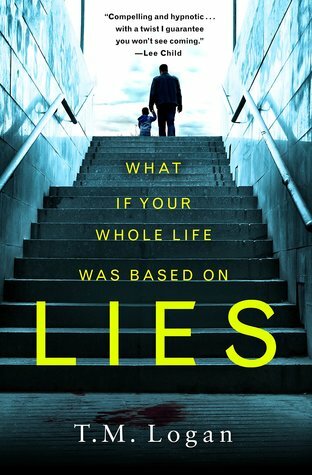 Joe will do whatever it takes to protect his family, but as the deception unravels, so does his life. A life played out without any rules. And a cunning opponent who’s always one step ahead. 1. She had dark hair, like mine. 2. She wasn’t very happy at the end. Anna has always believed that her mother, Debbie, died 30 years ago on the night she disappeared. 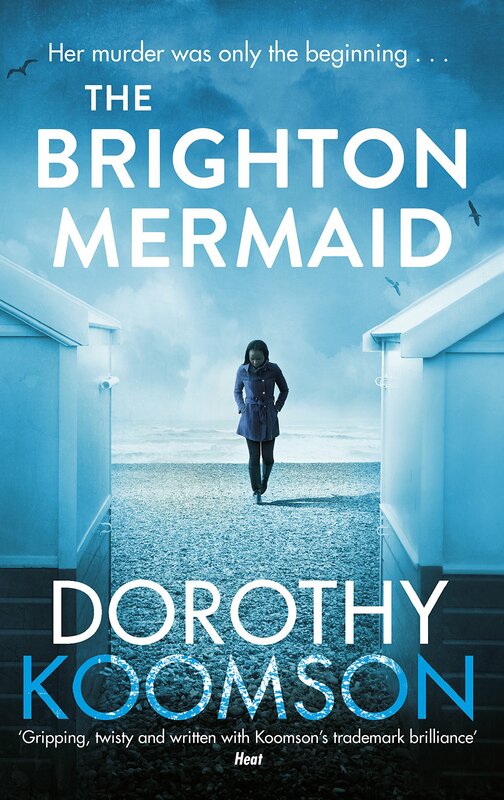 But when her father gets a strange note, she realises that she’s never been told the full story of what happened that night on the cliff. Confused and upset, Anna turns to her husband Jack – but when she finds a love letter from another woman in his wallet, she realises there’s no-one left to help her, least of all her family. Malin’s mission to avenge her mother’s murder has uncovered dangerous secrets. As a Valkyrie-in-training, Malin must slay immortals who’ve had their time, to maintain balance between humans and immortals. But her quest could destroy earth’s stability – and unleash chaos. 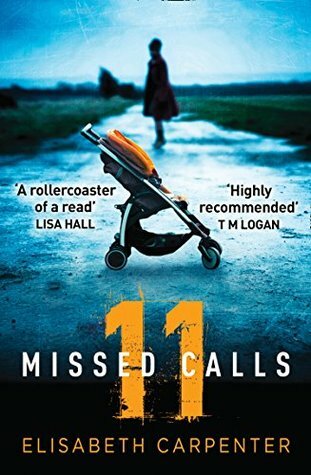 After seven women fall victim to a serial killer, journalist Kate Rivendale becomes embroiled in the manhunt. The authorities have no suspect, only one forensic link dating way back to the 1930s. Detective Chief Inspector William Beckley needs to salvage his career; he has too many deaths on his conscience. Beckley entices Kate to go undercover, a decision which backfires with devastating consequences. 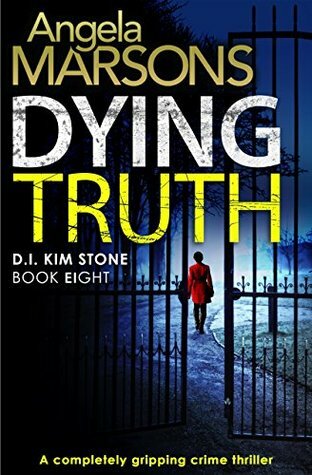 While DCI Beckley reaches a horrifying conclusion about the murderer Kate enters a desperate fight for her life… while battling to keep her own secrets buried. 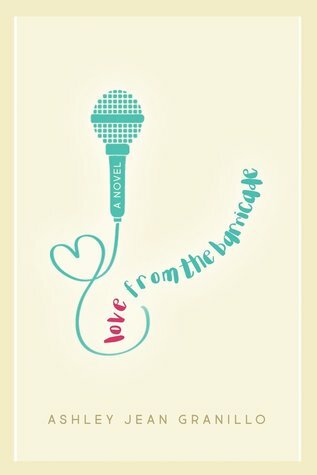 However, in one night, Aijae has to make the biggest decision of her life: to stay with her friends in Los Angeles, or relinquish the villainized image of herself and move to New York to be the person she always wrote herself out to be. It all began when Cayne slept with Philip, Vivica’s boyfriend—a mistake she desperately wishes she could take back. 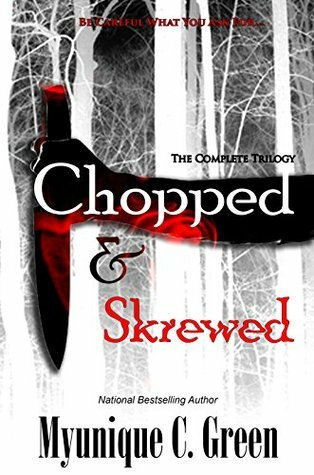 After being kidnapped and held hostage in an unknown location, Cayne has somehow managed to stay alive well beyond the length they thought she could. But what happened to her was no accident or by some ill-fated stroke of bad luck. 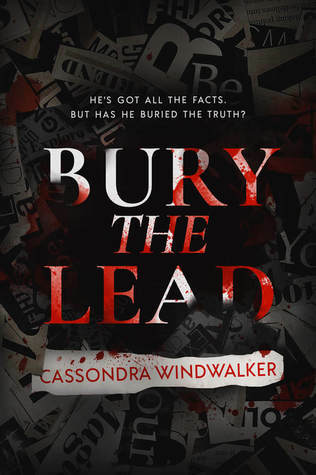 Vivica and Philip have been in the business of selling people to The Man for a long time and soon, the shoe is on the other foot—in a dramatic turn of events they must now escape the monster they once fed. Captured and held in the old warehouse they soon discover that not only is Cayne alive, but she now holds their life in her hands. For them, death won’t come so quickly. Alright y’all, those are the ebooks I’ve gotten lately. As you can tell, most of these are thrillers, since that’s all I feel like reading at the moment! 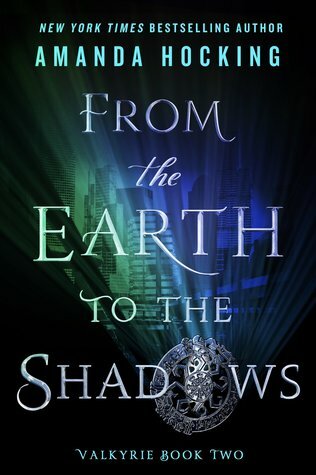 I’ve only read one of them, From the Earth to the Shadows by Amanda Hocking – you can read my review here. Have you read any of these? Let me know in the comments down bellow! !